Advantages of concrete. Among all the construction materials used in the world, concrete is most widely used due to its unique advantages compared to other materials. 10 major advantages of concrete are explained below. 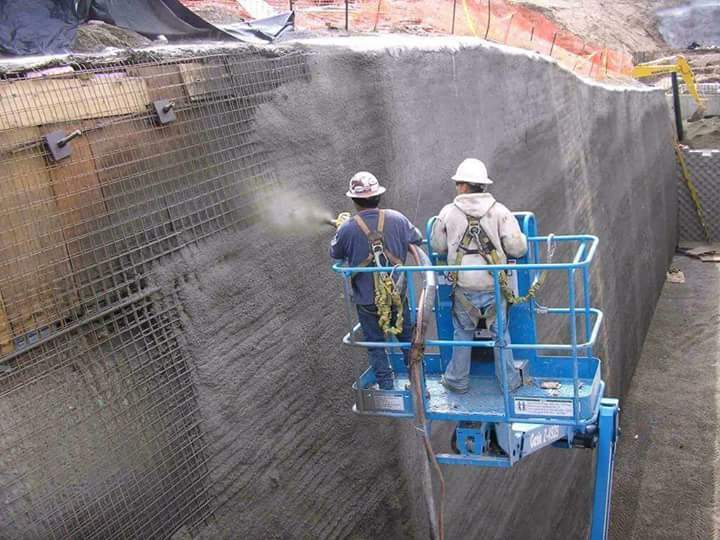 Compared to engineered cementitious materials used for construction, the production cost of cement concrete is very low. Again, it is inexpensive and widely available around the globe when compared to steel, polymers and other construction materials. Major ingredients of concrete are cement, water and aggregates. All of these are readily available in local markets at low cost. Concrete sets, hardens, gain its strength at regular room temperature or ambient temperature. This is because cement is a low-temperature bonded inorganic material. 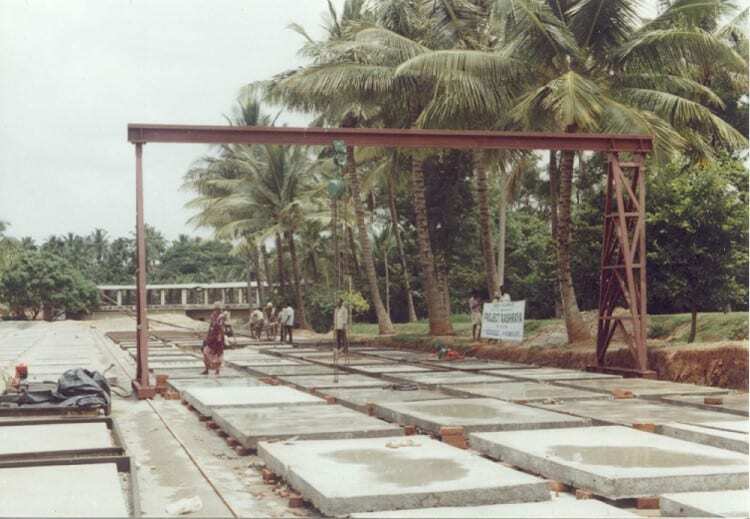 Thus concrete can be used irrespective of ambient weather conditions and optimized with admixtures if required. Fresh concrete is flowable and is in liquid state. Concrete can be hence poured into various formworks or shuttering configurations to form desired shapes and sizes at construction site. Concrete can be cast into complex shapes and configurations by adjusting the mix. The amount of energy required for production of concrete is low compared with steel. 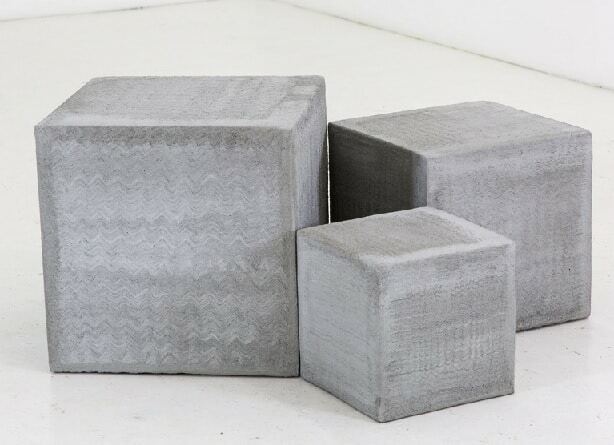 For plain cement concrete only 450–750 kWh/ton energy is required and that of reinforced concrete is 800–3200 kWh/ton. Production of structural steel demands 8000 kWh/ton or more to make which is almost 3-10 times the energy consumption. Though chemical in water can induce corrosion in concrete and reinforced concrete. Compared to wood and steel, concrete can withstand in water without serious deterioration. Due to this property, it is ideal to underwater and submerged applications like for building structures, pipelines, dams, canals, linings and waterfront structures Pure water is not deleterious to concrete and not even to reinforced concrete, chemicals dissolved in water such as sulfates, chlorides and carbon dioxide causes corrosion. Concrete can withstand high temperatures better than wood and steel. Calcium silicate hydrate, C-S-H, which is the main binder in concrete can withstand until 910 deg C. Concrete is a bad conductor of heat it can store considerable amount of heat from the environment. Concrete can withstand heat for 2–6 hours enabling sufficient time for rescue operations in case of fire. It is used to fireproof steel and used in high temperature and blast applications. Many industrial wastes can be recycled as a substitute for cement or aggregate. This includes fly ash, slag also known as GGBFS or ground granulated blast-furnaces slag, waste glass, and even ground vehicle tires in concrete. 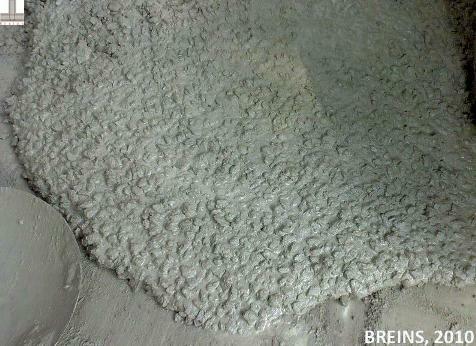 Thus concrete production can significantly reduce environmental impacts due to industrial waste. Using these wastes improves the properties of concrete as well thus quality of the structure is not compromised. Concrete has comparable coefficient of thermal expansion to steel. “steel 1.2 × 10−5 and concrete 1.0–1.5 × 10−5”. Concrete imparts protection to steel in corrosive environments due to existence of CH and other alkalis. Moreover, concrete contributes to compressive strength of reinforced concrete members and structures. Concrete structures do not require coating or painting for regular applications as protection for weathering compared to steel or wooden structures where it is inevitable. Coating are to be replaced and redone on a routine basis making the maintenance cost for concrete much lower than that for steel or wood. One of the major advantage of concrete is its ability to be used in different application methodologies. Concrete is hand applied, poured, pumped, sprayed, grouted and also used for advanced applications like shotcreting in tunnels.